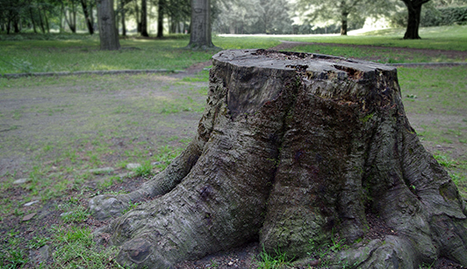 Let the experts at Crews Timber and All Type Tree Services Inc give your trees the care they deserve. Call on Crews Timber and All Type Tree Services Inc if your trees have been damaged or need careful pruning. Crews Timber and All Type Tree Services Inc has become the headquarters in the Woodbine, St. Mary's, Brunswick, Kingsland and Woodvine GA region for all types of tree services – from pruning and maintenance to tree removal and stump grinding – at the area’s most affordable prices. 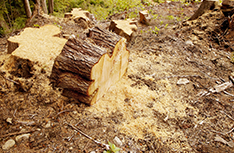 At Crews Timber and All Type Tree Services Inc, we have become known for our experience and dedication to the job. 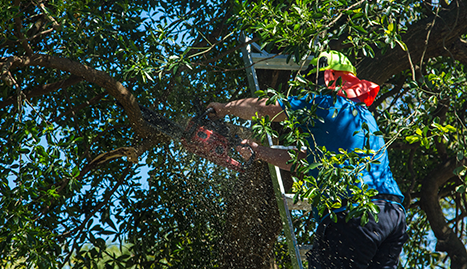 Our tree service crew members are licensed and insured for your protection and are true professionals who know their craft. 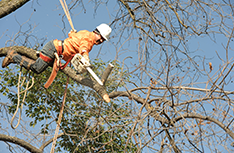 Removing tree limbs or felling an entire tree is a hazardous job that is best left to the professionals. 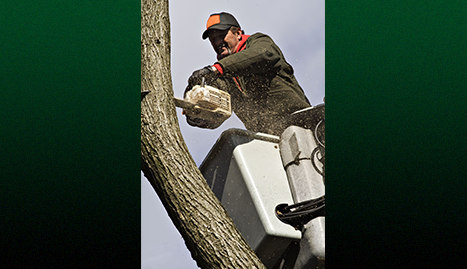 At Crews Timber and All Type Tree Services Inc, we take pride in having the know-how and the proper equipment to handle the needs of any tree. 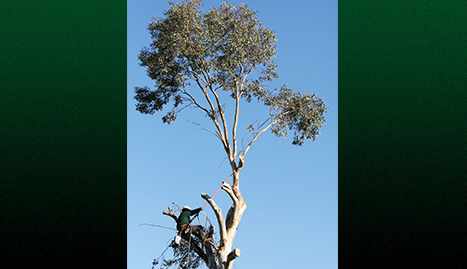 Our bucket trucks, cranes, and high climbers in harnesses can make quick work of any tree service. 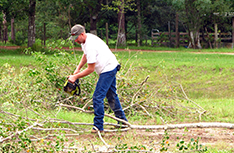 Once we ensure the safety of the surrounding property and people, we will work to cut the limbs and lower them to a designated safe area where they can wait for proper disposal. When we have finished your job, we will make sure that your property is completely cleared of debris and remove any impediments or tripping hazards. For the best tree services in the entire Woodbine area, call Crews Timber and All Type Tree Services Inc to receive a free estimate.